Canadian Legal Resource Centre Inc.
CIECSI Canada Immigration and Employment Consulting Services Inc.
Family Class sponsorship helps Canadians and Permanent Residents of Canada to reunite with their family members who are living abroad. Family reunification is a major objective of the Immigration and Refugee Protection Act of Canada. If you are a Permanent Resident of Canada or a Canadian citizen, you can sponsor your parents, grandparents, dependent children, adopted children, orphan siblings, nieces, nephews, spouse or common law partner. 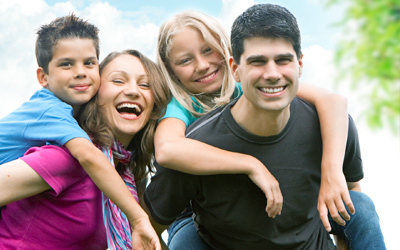 We can provide you with consultation and assistance in obtaining Family Class sponsorship. For more information, please click here to contact our office. Copyright © 2014. CIECSI | Canada Immigration and Employment Consulting Services Inc. - All Rights Reserved. Designed by Horizon Solutions Ltd.